We all come into this world fully equipped for the journey before us. Within each of us is a part that remembers it is one with the divine universe and has all the knowledge and power of that love. It is our job to wake up and rediscover this divine part of our ourselves, and through the process of becoming self-aware, we can re-experience the love we once had for ourselves before it got buried by life. When we reclaim our SELF-LOVE, we become conscious creators of our lives rather than moving through the world on autopilot and feeling victim to our circumstances. 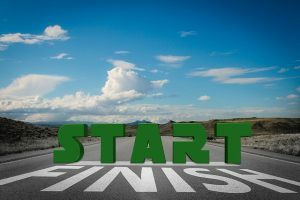 We all must run the race, but it is those that understand they must start with SELF-LOVE that will more easily maneuver the track even when bumps appear along the way. 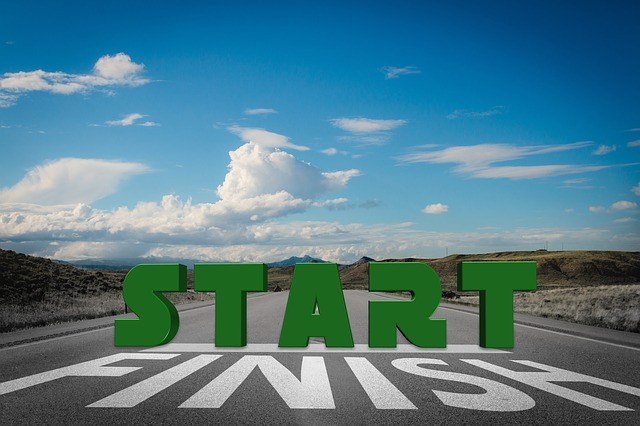 Where is your starting line? 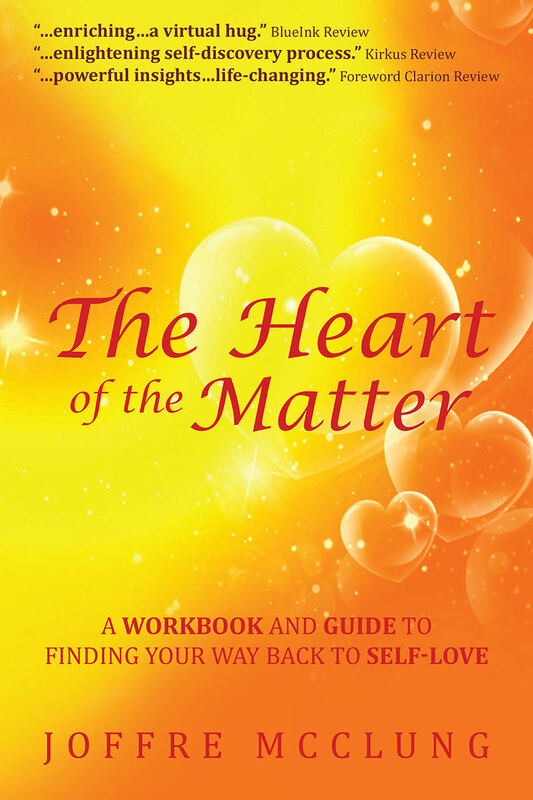 Coming soon THE HEART OF THE MATTER ( A Workbook and Guide to Finding Your Way Back to Self-Love) Keep an eye out for PRELAUNCH SALE – the EBOOK version will be available for 3 DAYS ONLY for 99 cents! 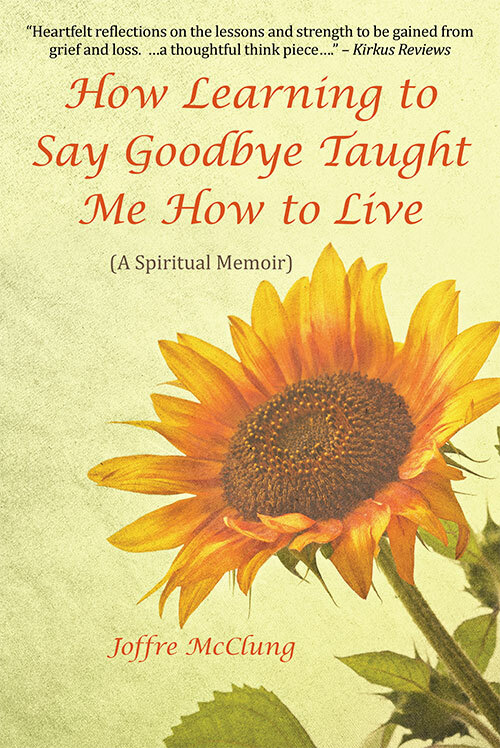 Joffre McClung is the author of two books, How Learning to Say Goodbye Taught Me How to Live ( Kirkus Indie Reviews “Heartfelt reflections on the lessons and strength to be gained from grief and loss….A thoughtful think piece.”) and The Heart of the Matter coming soon!